A wet basement poses a serious risk to your home. It invites mold to grow, which can create a health hazard and damage the house’s foundation. These can be costly issues to repair, which is why basement waterproofing is a sound investment. If you’ve already had it done, you may be wondering how long it lasts and how to care for it. Below, you’ll find everything you need to know for optimal protection. Because every basement is different, waterproofing application can vary. Due to this, it’s difficult to establish a universal amount of time it will hold up. If you’ve had an interior and exterior primer and paint sealant applied that has experienced minimal stress from water, you’ll receive roughly 10 years of use — a common warranty time among basement waterproofing products. However, constant moisture and water exposure may decrease its life span. How Can I Get the Most From It? You need to minimize water exposure both internally and externally. If you have any spills inside your basement or leaks, they need to be addressed right away. You should check plumbing fixtures regularly. To limit exterior water exposure, make sure your gutter system properly diverts water from the foundation. 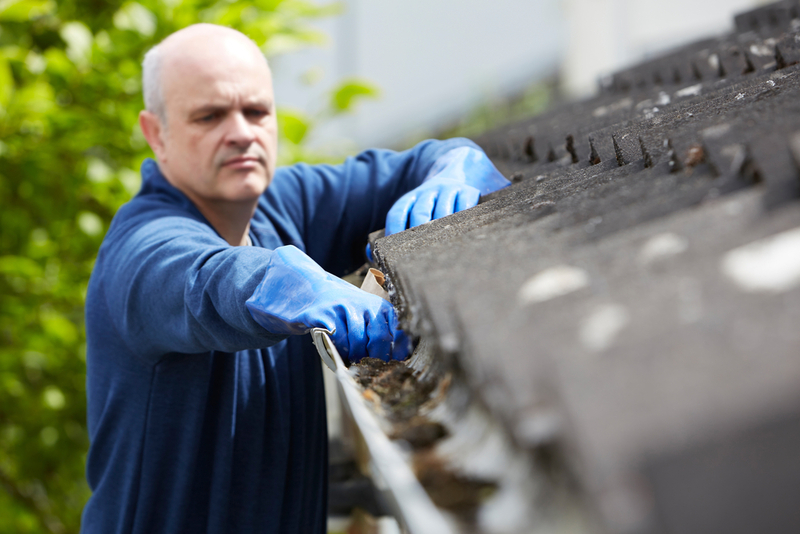 You should clear out gutters regularly and make sure a proper incline is maintained around your home so that water is pushed away. You’ll avoid the need for expensive foundation repair and can be confident that your home is protected. While there are DIY basement waterproofing options available, it’s always best to work with professionals, even for simple crack sealing. They will bring the necessary tools and experience to ensure lasting results. Interested in basement waterproofing? Turn to The Dwyer Company. They’ve proudly served clients throughout Kentucky and Ohio since 1973 and offer a variety of commercial and residential concrete and soil solutions. From underpinning and concrete repair to addressing bowed walls, they’ll ensure your property is safe. Call (859) 231-0998 for their Lexington, KY, location or (502) 489-5438 for their Louisville office. You can also call (513) 777-0998 for their West Chester, OH, office. You can learn more about their services by visiting them online.